Kelly's Korner is hosting a Direct Sales Fair today! 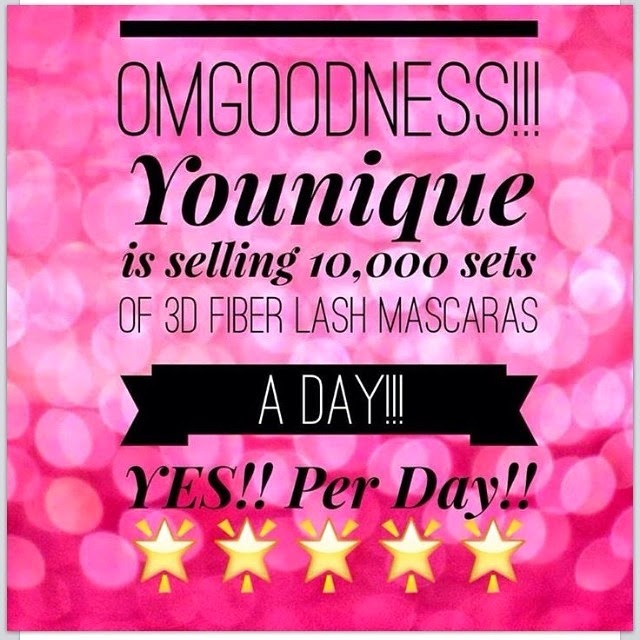 So, of course I had to share about Younique! 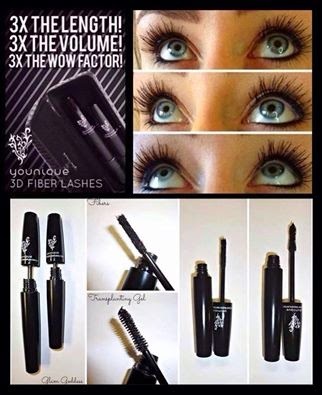 Their 3D Fiber Lash mascara is all the rave. They are selling more than 10,000 a day! Crazy! 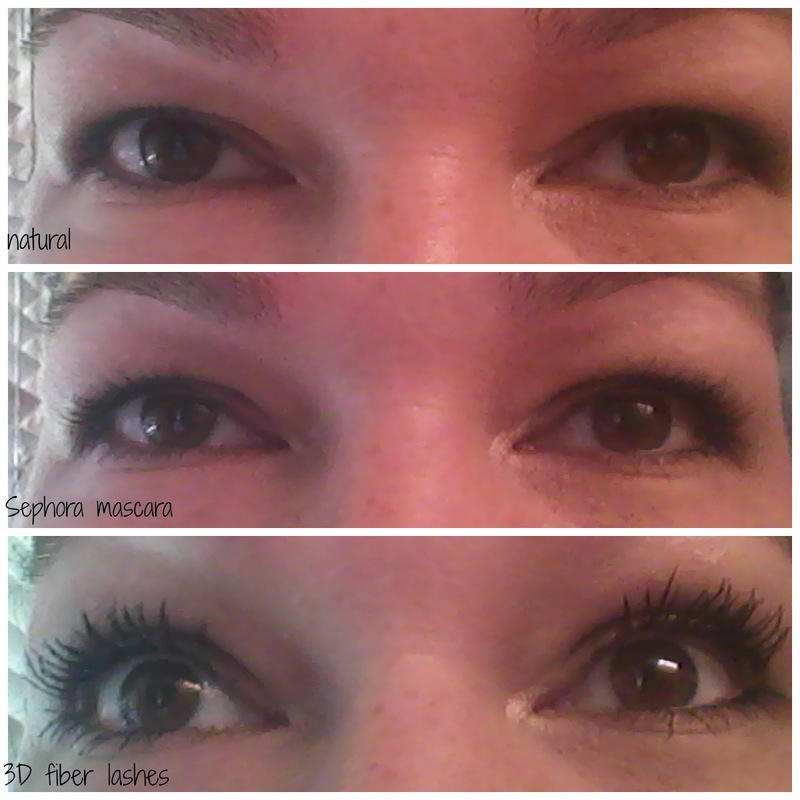 I had 2 friends that were presenters with the company, so I tried some of the mascara and I loved it! I couldn't believe the difference! I really love that it's all naturally based too! And that I get to earn an income and stay home with these cuties! 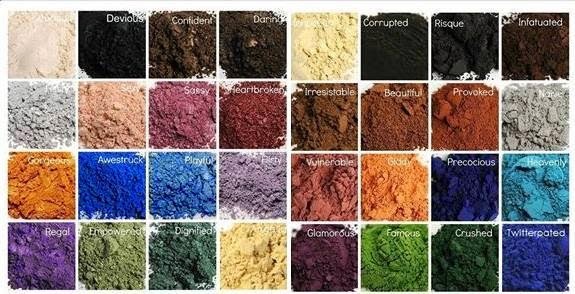 Younique had a lot more than just mascara. 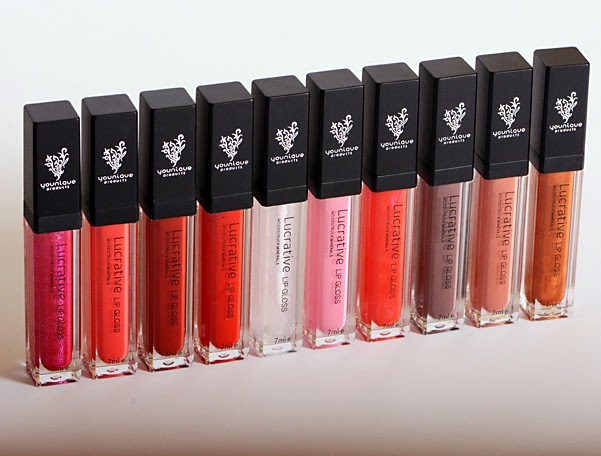 I really love the lip glosses! They all have a little mirror on the side and now I don't know how I lived without a mirror on my lip gloss all my life? 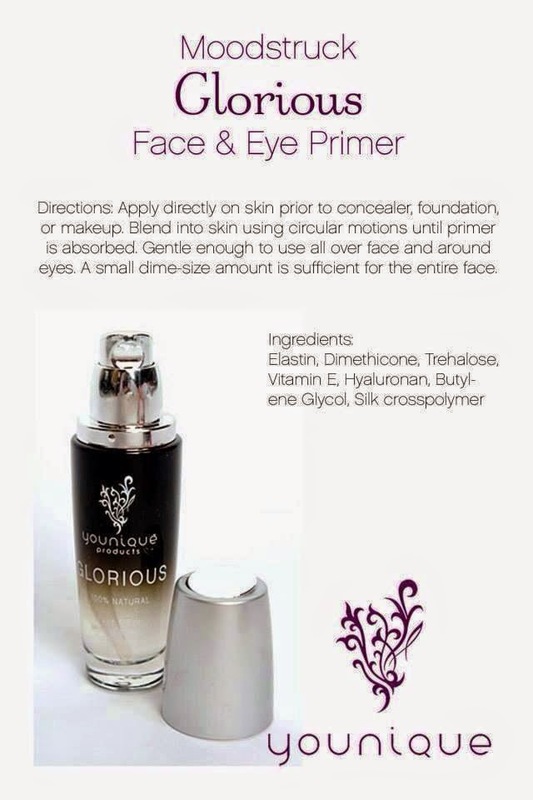 Our Primer has been getting lots of attention from Makeup artists lately. 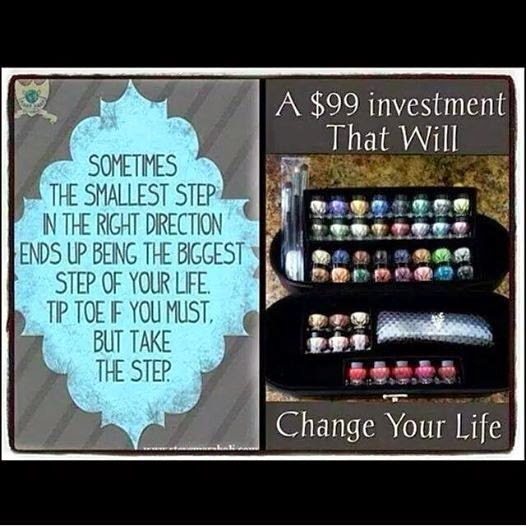 Direct sales is not something I EVER thought I would do. 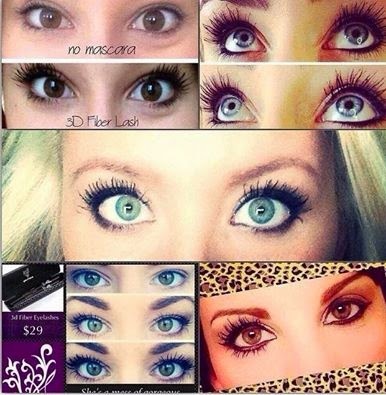 I started out loving the mascara, tried all the other things and loved them too. 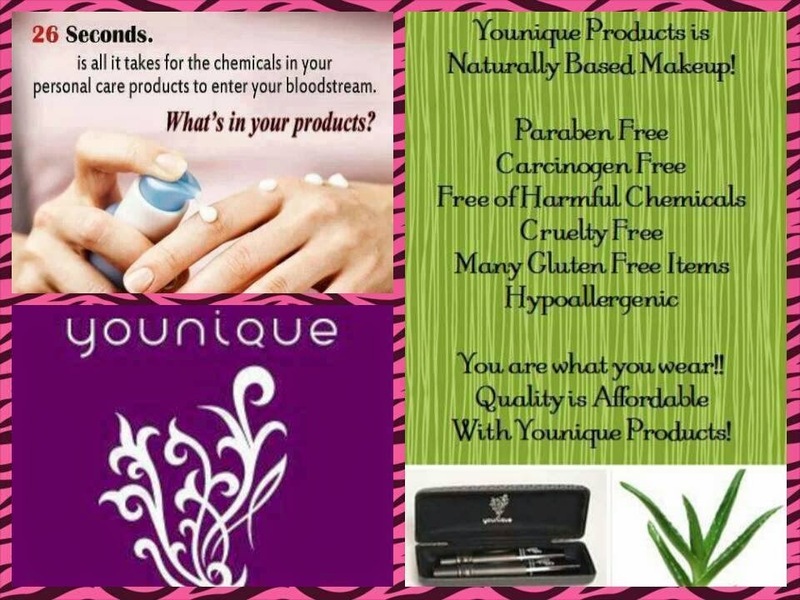 I was sharing my love and decided to make a business out of it! I'm so happy I did. I am having lots of fun and I get paid EVERY DAY! 3 hours after a sale is made, you have money in your account! Let me know if this is something you might be interested in too. Or if you just want some fabulous eyelashes for now, you can order here! 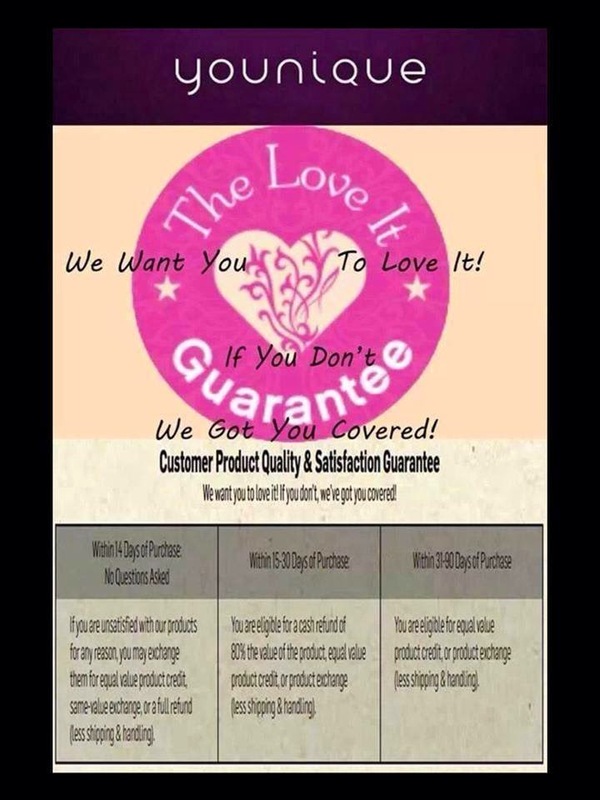 Younique has a Love It guarantee! 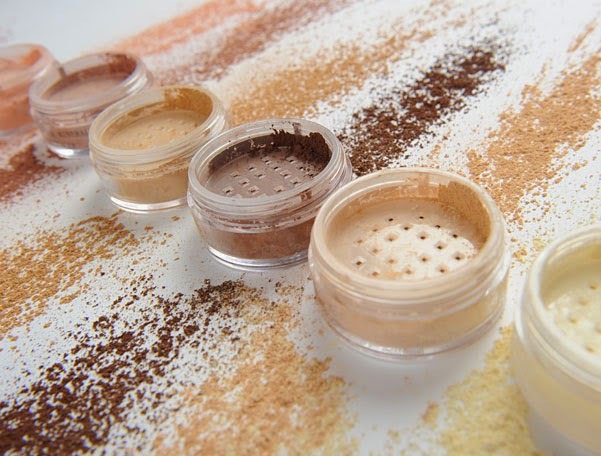 Check out Kelly's Korner for more women selling stuff you can't live without. I think it's great to support each other!